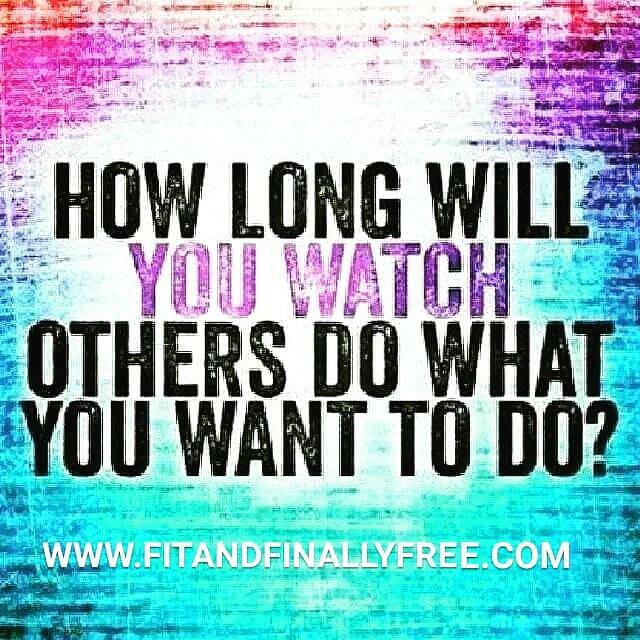 How long will you watch others do what you want to do? You can watch as well as learn, but gloating about others’ success and not doing for self will get you nowhere. Remember your only competition is the old you. Your only battle is the thing that sits between your two ears. There’s never going to be a good time to start something new. NOW is the right time. Today, make an effort to eat well, get 30 mins of exercise, make smarter choices, and continue to work on at least one goal you’ve set for yourself. It’s never too late to become a happier and healthier you. Live and Be Well!